Lets face it jumping on a plane these days with a boat is just a bit for trouble than it is worth. 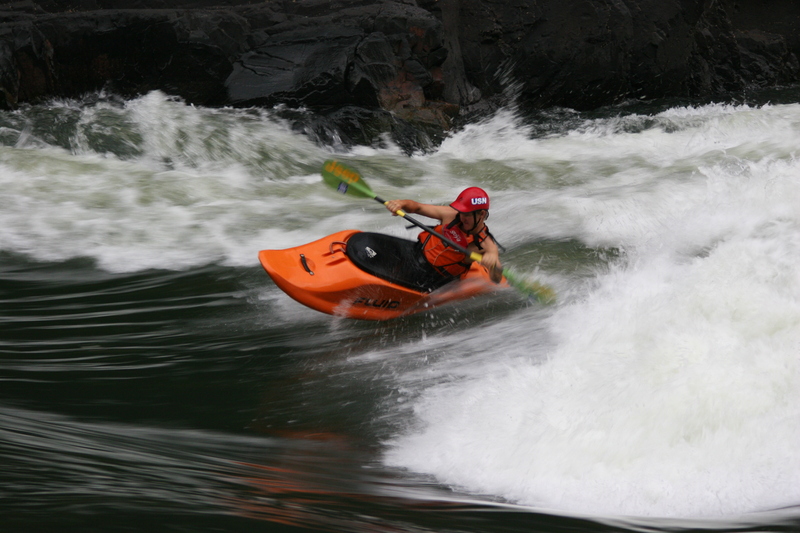 If you are planning a paddling holiday on the Zambezi this year from 1 day to one month, we have a great range of boats for you to hire and paddle on your trip. Most paddlers bring their own PFD, paddle, spraydeck and helmet, but you can arrange this also though us with our “Works Package“. We have a range of Fluid Kayaks such as the Flirt, Spice and Nemesis in varying sizes to suit all shapes and sizes of paddler. So with prices starting at under $20 a day for week long hires, why give yourself the extra stress! 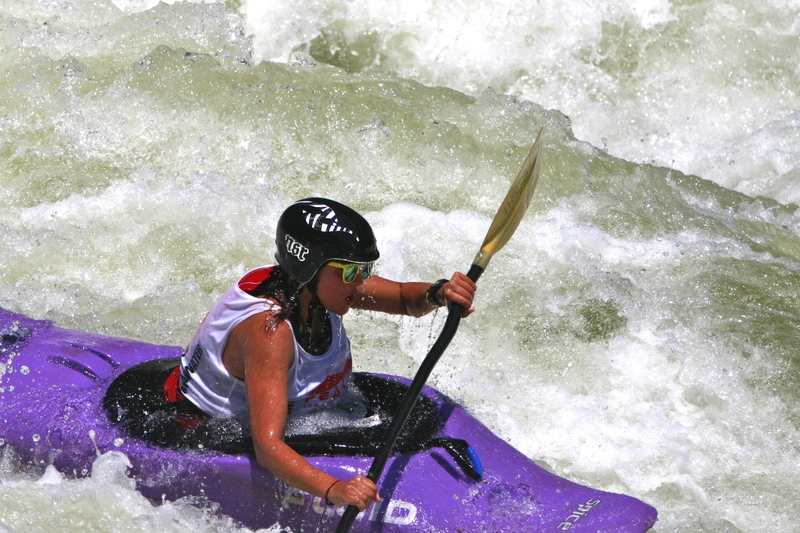 Make this the year for your ultimate stress free and fun paddling holiday.